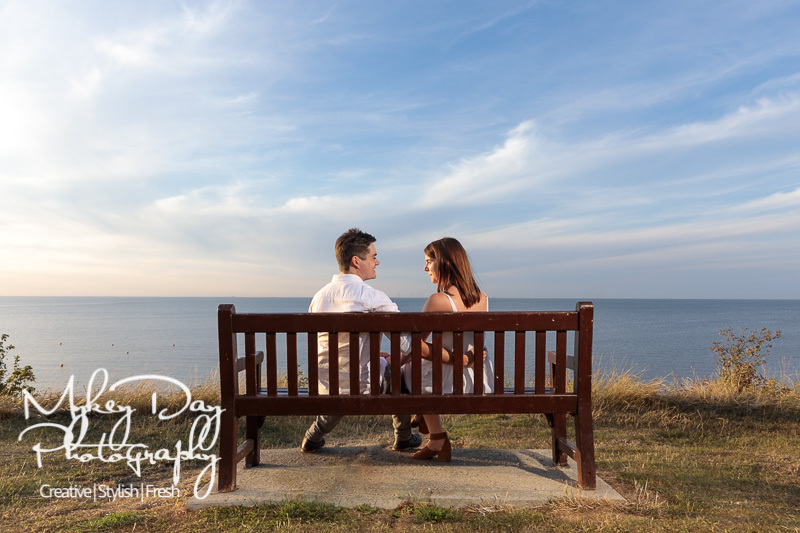 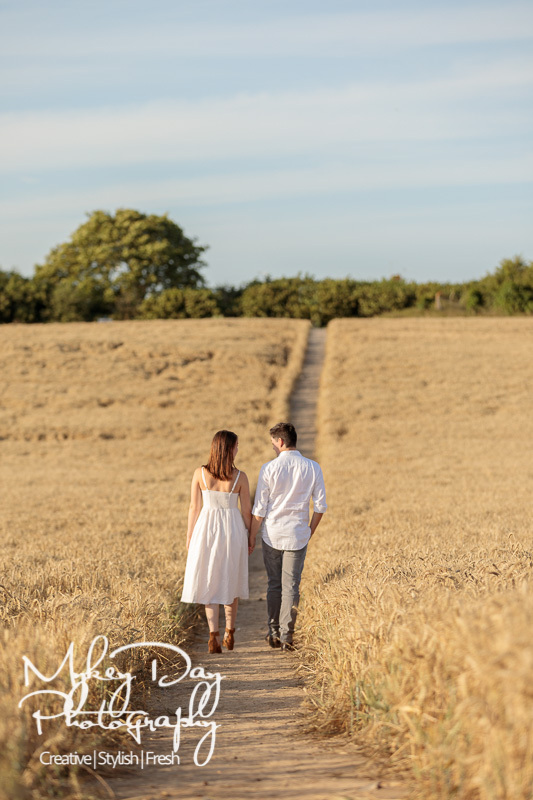 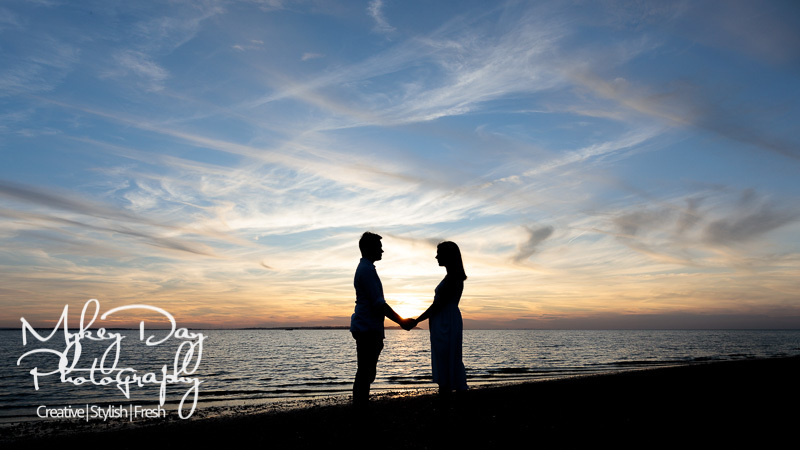 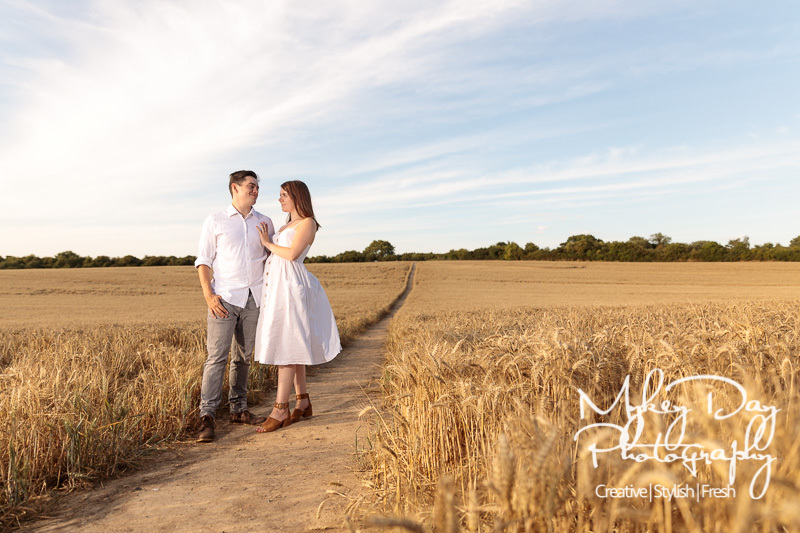 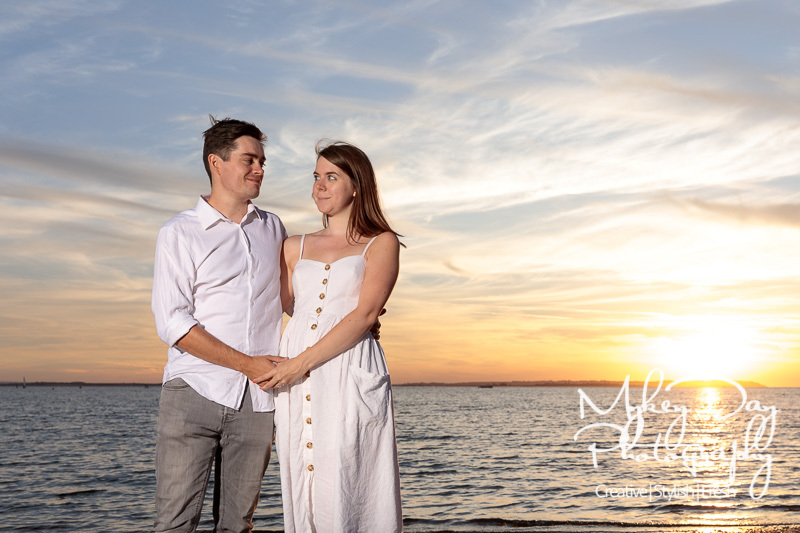 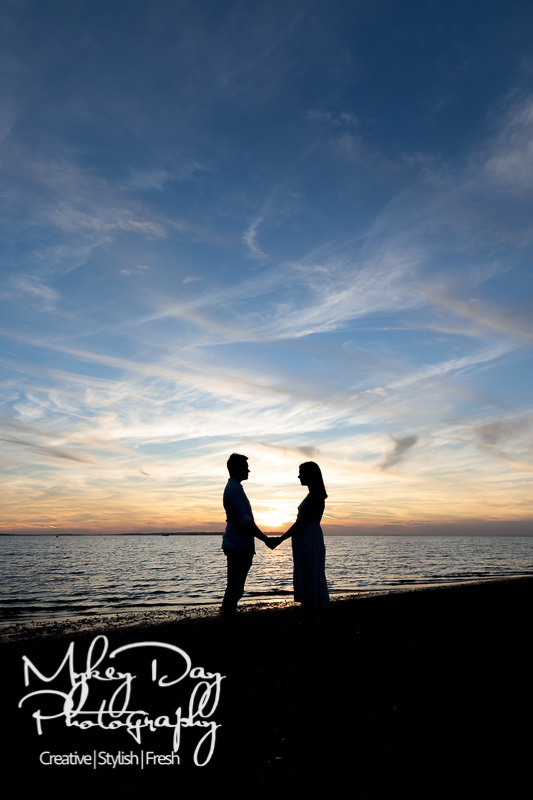 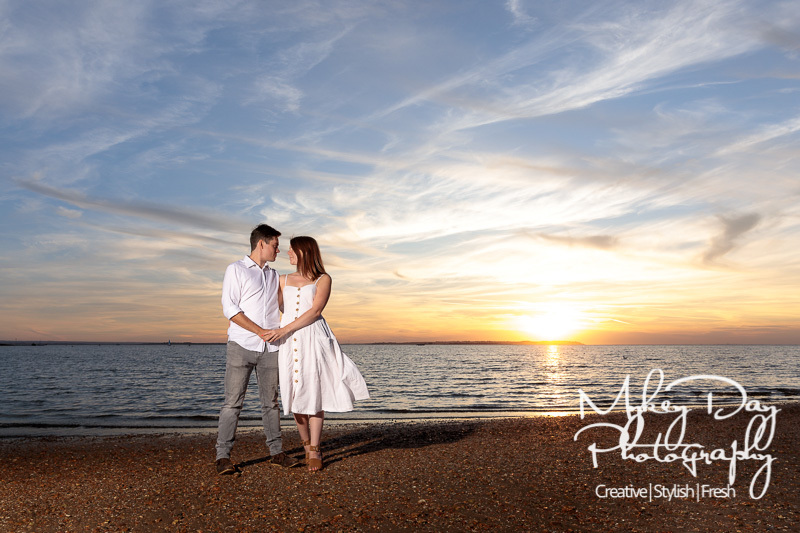 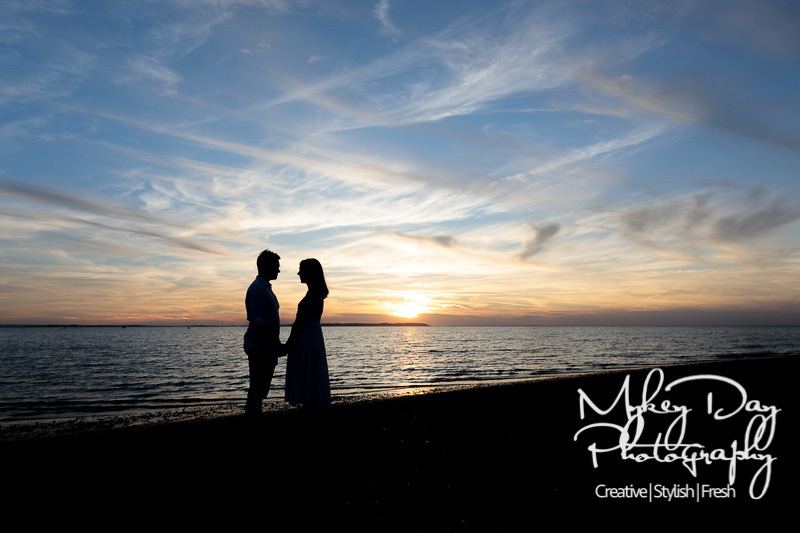 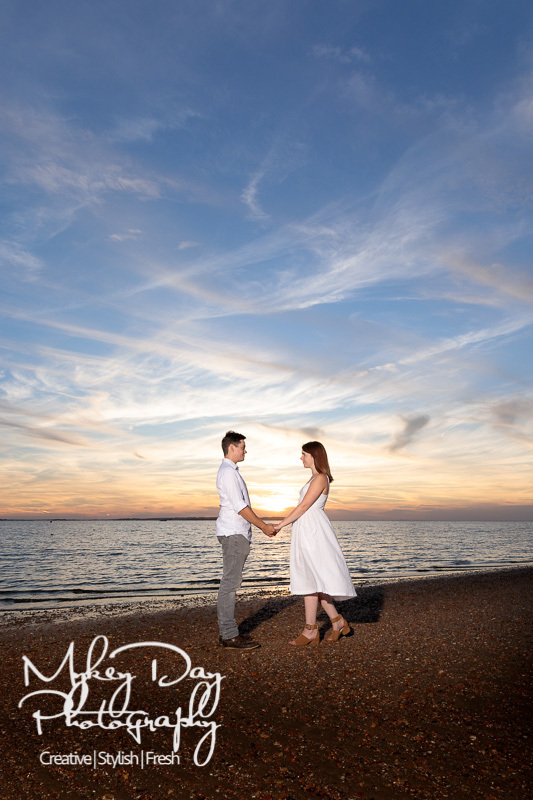 Pre-wedding Photography is something we are passionate about here at Mykey Day Photography – whether it be in London, Kent, or abroad, it’s super important that you hire a photographer you trust and whose work you love! 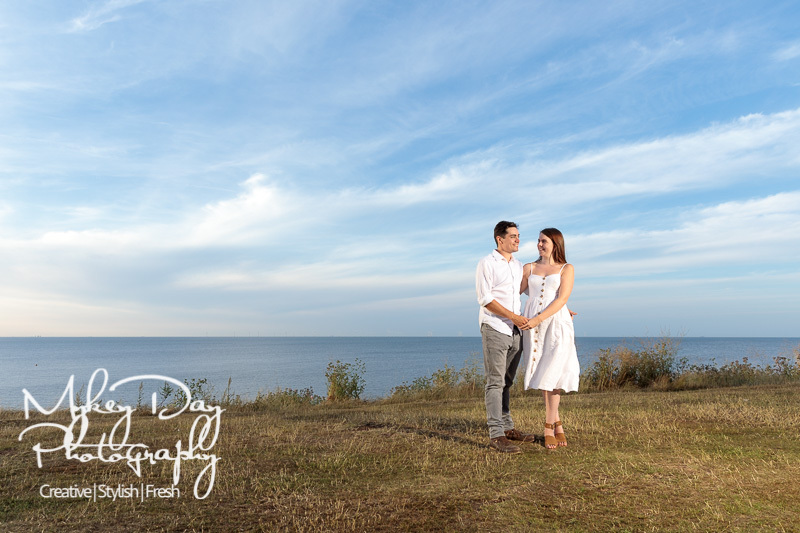 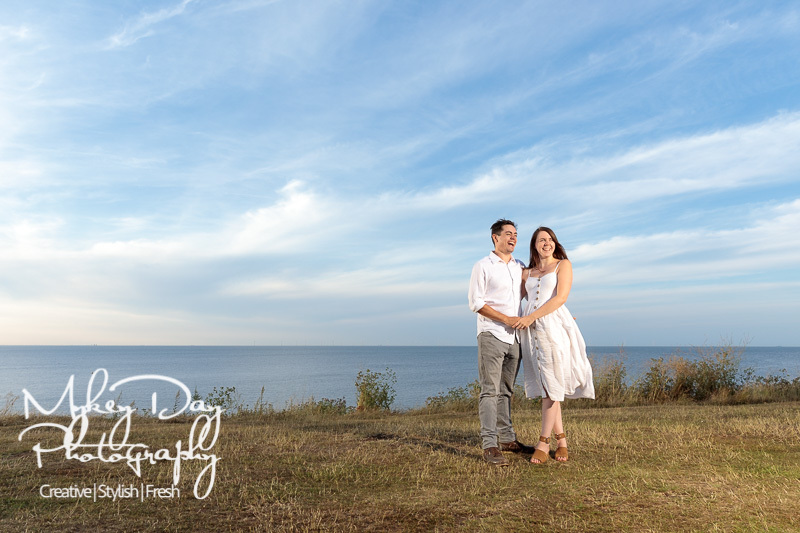 Jade & Frank were super excited about their session – although somewhat nervous! 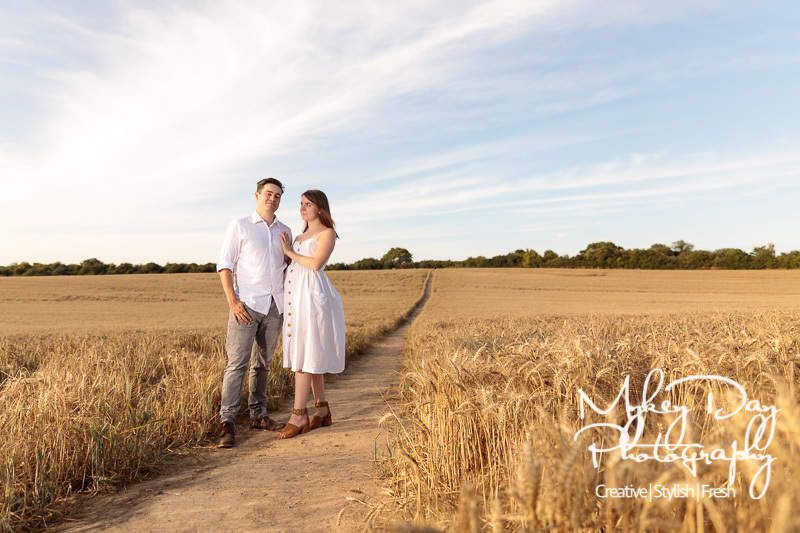 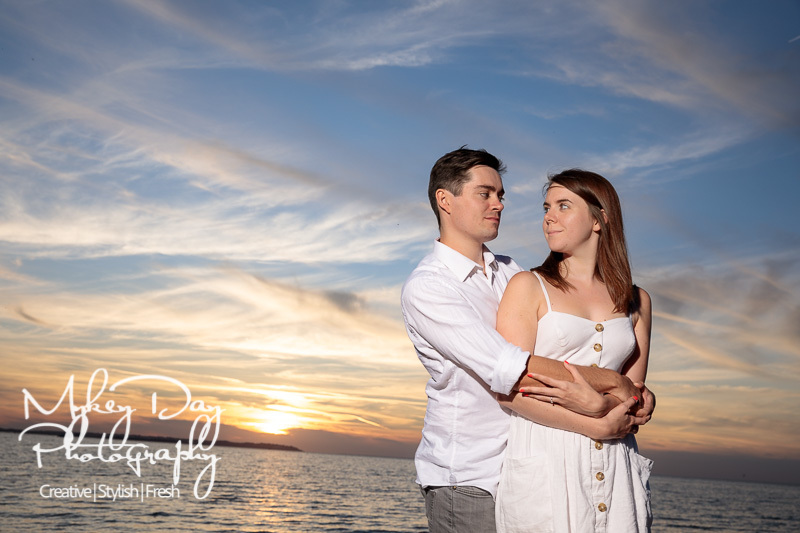 – ahead of their 2019 wedding at the Harty Ferry Inn. 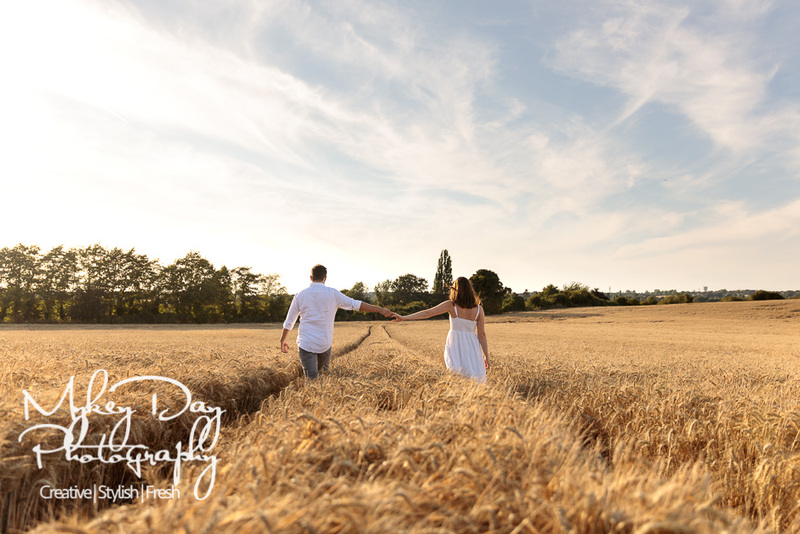 Our pre-wedding engagement photography sessions are extremely popular – see here for testimonials from clients who’ve thoroughly enjoyed their engagement sessions with us leading to ultimately better wedding photos on their special days! 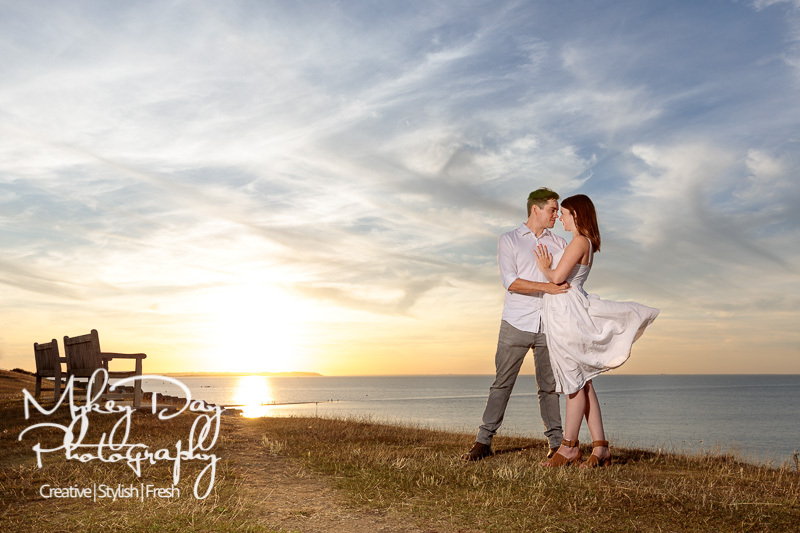 We have a wide-array of clients, from London couples coming down to Kent for their engagement photography session – to Kent couples going into London for dramatic London engagement photos – even to destination clients coming to the UK specifically for pre-wedding or engagement photos. 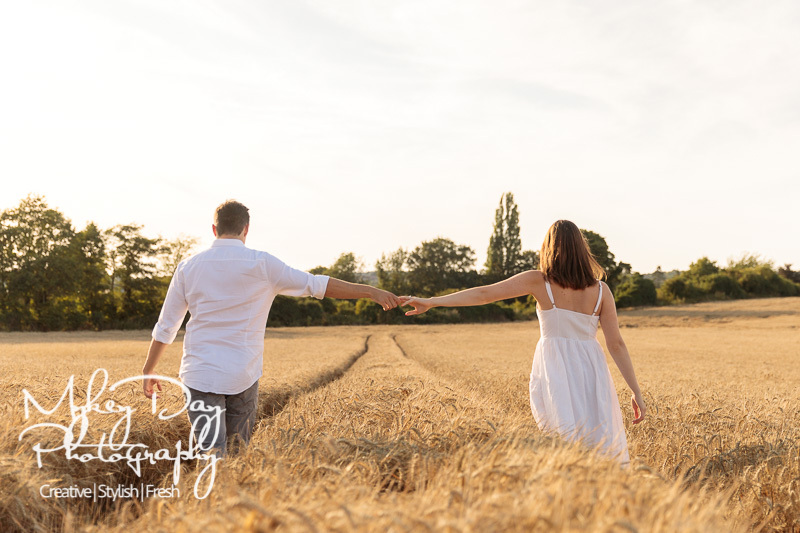 Jade & Frank were looking forward to their session but were incredibly nervous, but after we ran through some of the information and let them know that the first hour is always a ‘throw-away’ just to have fun and enjoy and relax – they were soon well within their comfort zones! 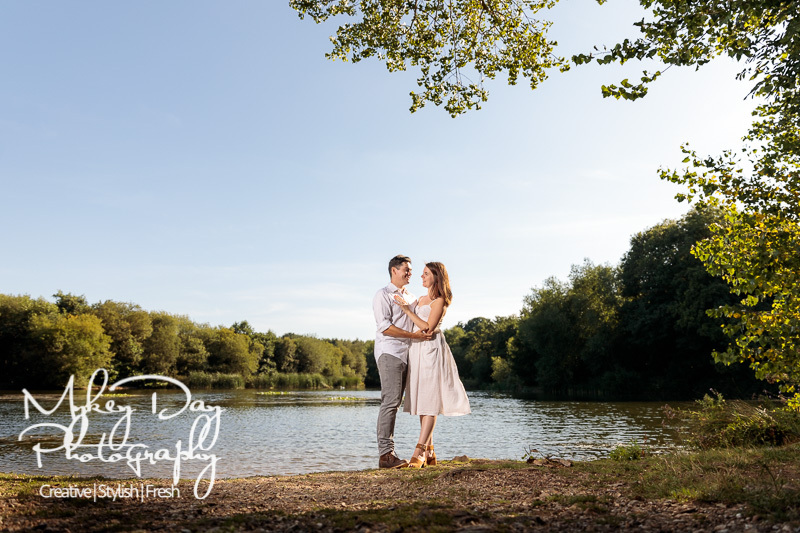 They had picked some lovely spots for photos, and after running into some naked men skinny dipping in the lake – we knew this was a session we would never forget! 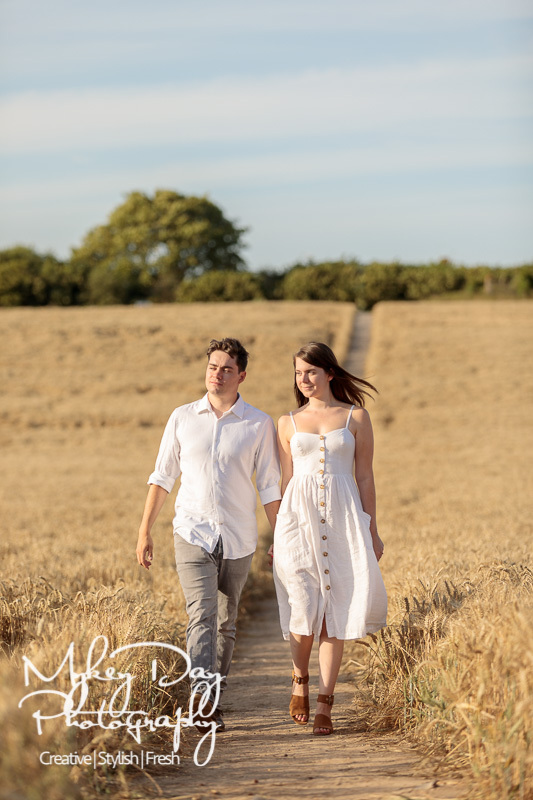 And no – of course we didn’t ask them for photos!